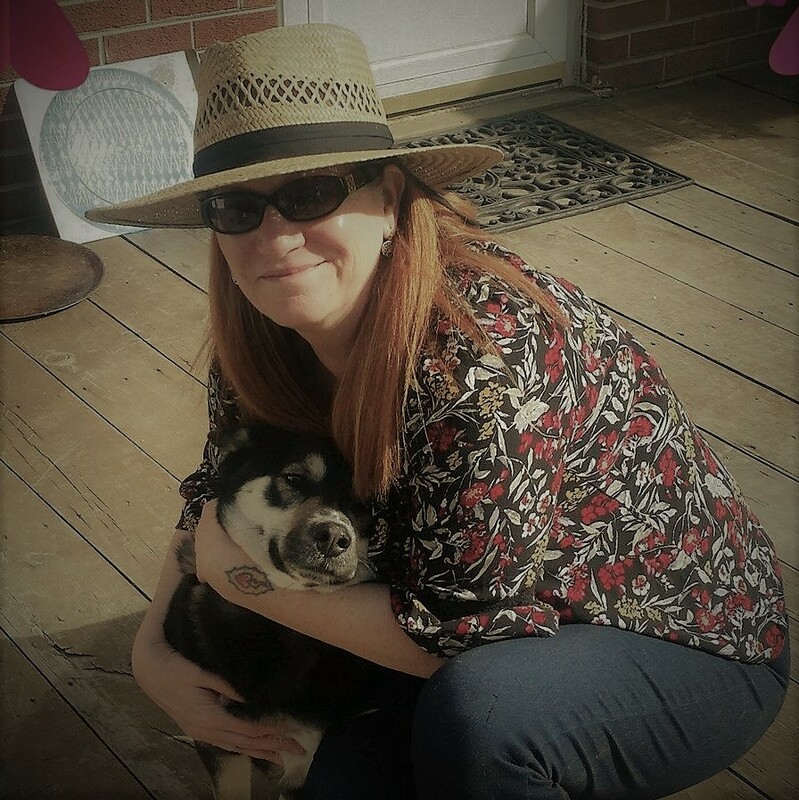 Corena is a Licensed Veterinary Technician with a life long interest in animal welfare. She is a 1994 graduate of BRCC with an AAS degree in Veterinary Technology. 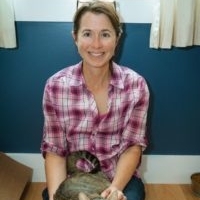 Mrs. Huffman was the 2008 Virginia Association of LVT’s Veterinary Technician of the Year and she has worked at a variety of veterinary establishments including mixed animal and emergency care. She was formerly the Operations Manager at the Shenandoah Valley Spay/Neuter Clinic in Harrisonburg, VA. She has also lectured at the National Spay/Neuter Conference, overseen a series of wet labs for veterinarians and technicians, and taught a certificate program for veterinary assistants. She lives in Monterey with her husband, daughter, horses, dog, and cats. Dr. Joe graciously volunteers his time and veterinary expertise to us. He operated a mixed animal practice in Highland County for over 20 years. He still resides in Highland County and is currently operating a mobile veterinary practice and mini horse rescue sanctuary. His spare time is spent on the family farm with his wife, Koressa, his two children, Roy and Rachel, and a host of livestock and pets. Dr. Malcolm is a graduate of Virginia Tech and the VA-MD Regional College of Veterinary Medicine. Ashley Propst, a 2004 graduate of Highland High School and was born and raised in Blue Grass, Virginia. She has been a caregiver ever since, either in private or public facilities. Ashley has been an animal lover all her life bringing home injured or stray animals. Ashley continues to reside in Blue Grass with husband Jesse, son Hunter, dog, Luke, and three rescued girls, Lila, Diamond and Ruby. Ashley is currently our HCHS vice president. Hannah was born and raised in Highland County. She is a 2009 graduate of Highland High School and is now employed at Blue Grass Valley Bank. She’s always had animals growing up as a child. Some hobbies include gardening, cooking, reading, playing with her animals, and being with her friends and family. Hannah lives in Vanderpool with her husband, Vincent, dogs, Allie and Piper, and two cats, Agnes and Hattie (previously Autumn, adopted from HCHS). Erica grew up in Highland County. She lives on the family farm in Meadowdale with her dogs, cats, horses and chickens. Her main interests are arts and crafts and travel. Kimberly lives in Churchville with her partner, two adopted dogs, and three Beta fish. She is enjoying her semi-retirement by volunteering with HCHS. When she is not helping HCHC she is the Practice Manager at a Medical Spa in Staunton, VA.